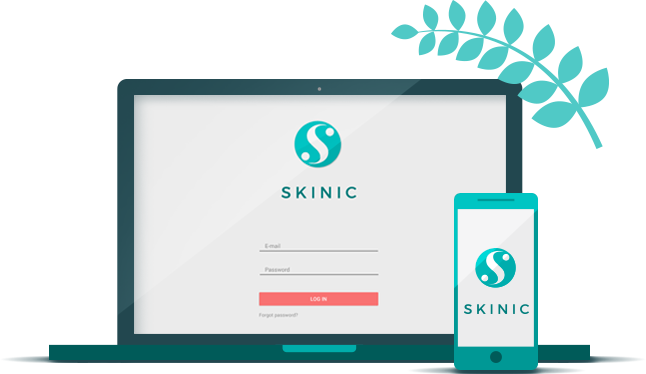 What is Skinic?For who is this software?Does it have to be installed?Is there a mobile app version?What do I need to use Skinic? Is Skinic a free software?How to pay for Skinic?What are business plans/upgrades? Can I add multiple visits?Can I check my specialists calendar and bookings?How can I edit booked visit?Can my client book a visit without calling to my salon? What can I set into customer profile?What is customer timeline?What can I add into customer timeline?How can I add new customer? Are you still looking for an answer?